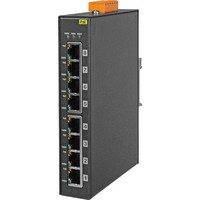 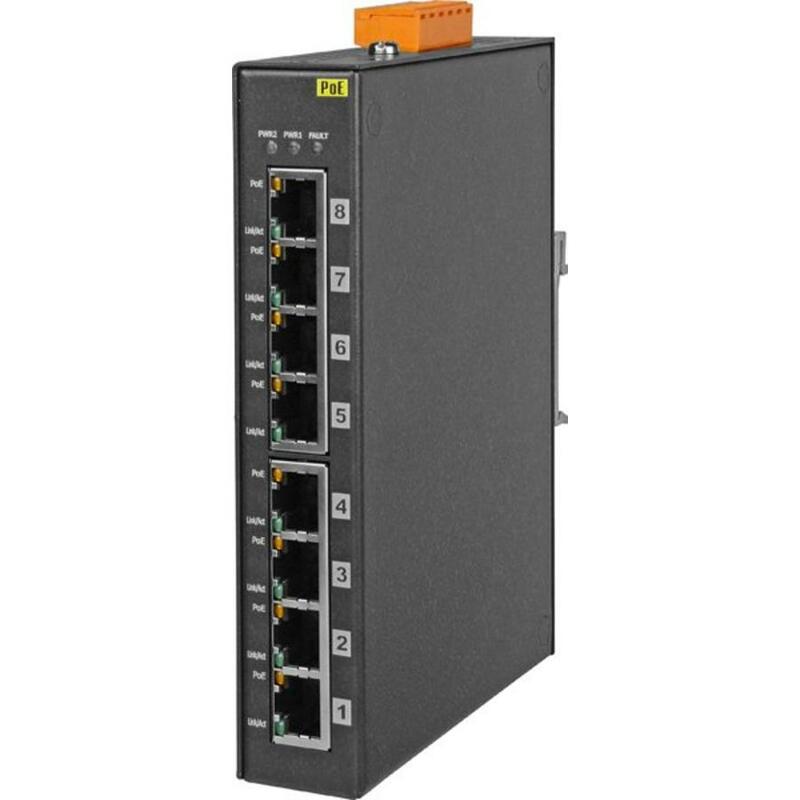 The NS-205PSE-24V/NSM-205PSE-24V is a 5-port unmanaged PoE (Power over Ethernet) Industrial Ethernet switch; it supports 4 PoE ports which are classified as power source equipment (PSE). The NSM-208PSE-24V/NS-205PSE-24V/NSM-205PSE-24V makes centralized power supply come true and provides up to 15.4 watts of power per PSE port. 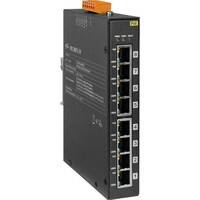 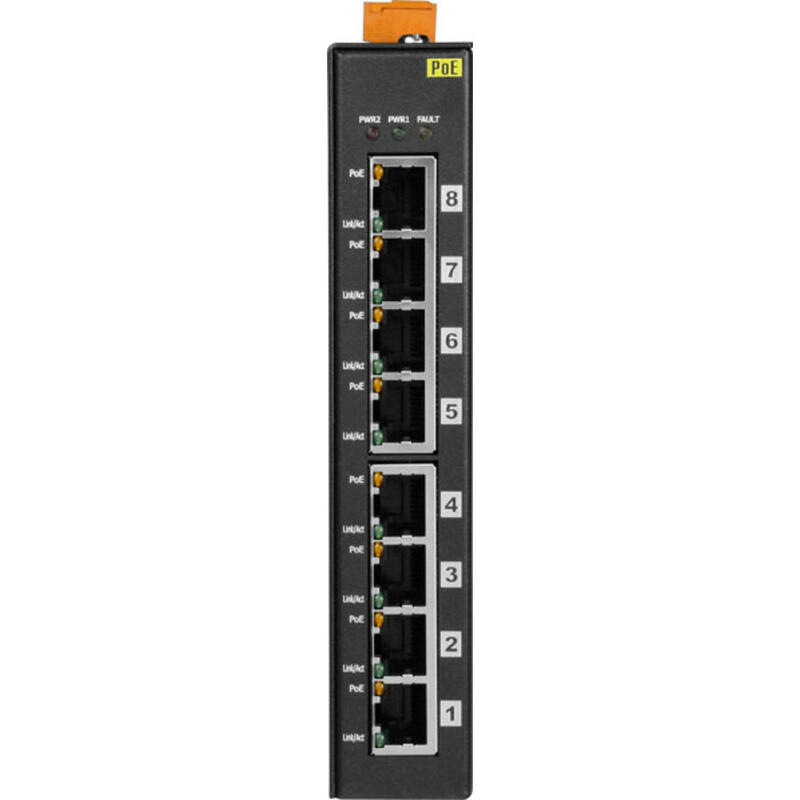 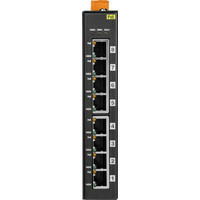 Ethernet switchs are designed with +24 VDC to +48 VDC boost for PoE application where +48 VDC power supply is not available.